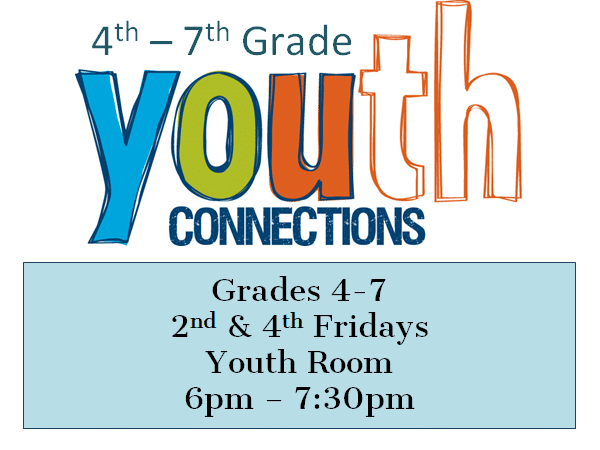 Youth Connection is a youth group designed to serve students in grades 4-7. 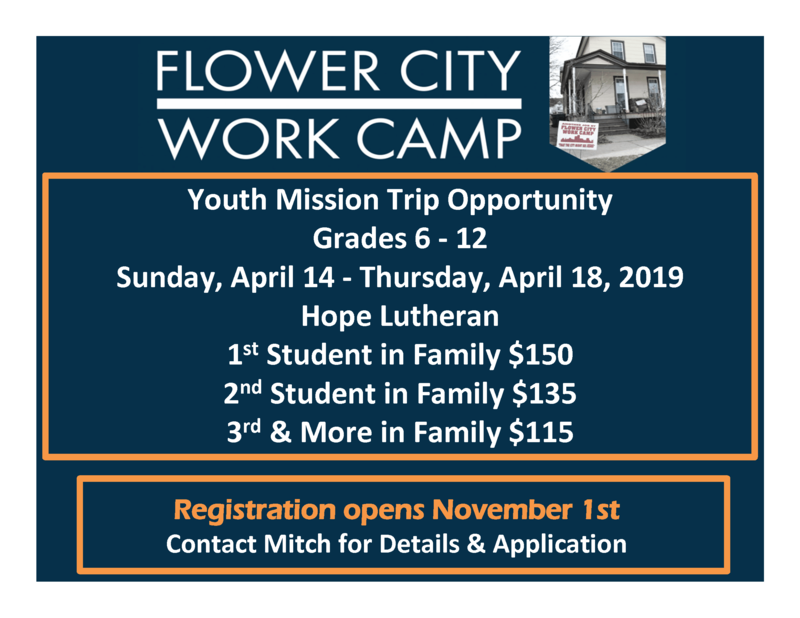 This ministry is to help bridge the gap between Sunday School and Youth Group and prepare students for confirmation. Youth will learn what it means to be a Christian, what Jesus has taught us and how we can use that in everyday life. We will do this through games, activities, group work, discussion, DVD programs, movies. 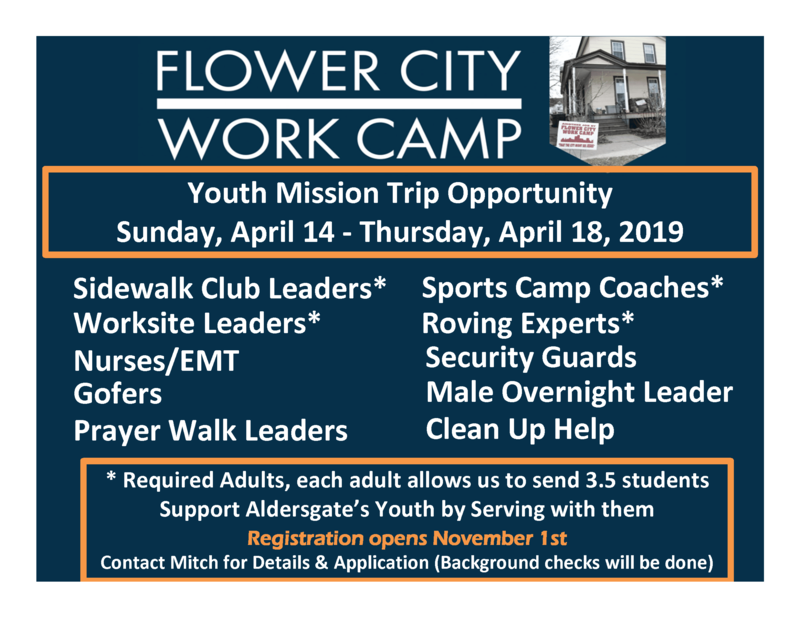 They will also have the option of joining in on some awesome activities and outings including, youth lock-ins at the church, kingdom bound at Darien Lake, District and Conference events (grades 6 and up). High school youth group is designated for youth in grades 7-12. 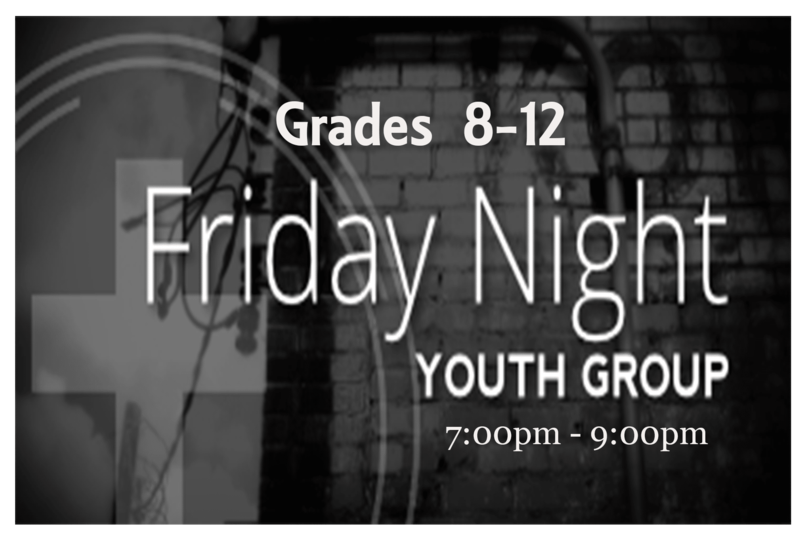 This group meets every Friday night in our youth room, located on the lower level of the church. This ministry is focused on helping youth deal with life. We take the issues which the kids are dealing with and help them see how to deal with these issues through biblical scriptures and the teachings of Jesus Christ. We also participate in district and conference level events with other United Methodist Churches in New York State. Some events are just an afternoon and others are an entire weekend away. We would love to have you join us so you can learn more about our Lord and Savior.